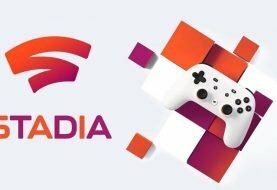 Independent developer Saber Interactive is proud to announce its arcade-style basketball game, NBA Playgrounds, has sold over 500,000 units across the PlayStation®4 computer entertainment system, Xbox One, Nintendo Switch™ and Windows PC (Steam) since launching in May. This is the first game Saber has self-financed and self-published for modern platforms. 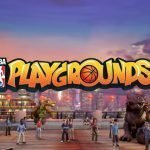 They have released multiple free updates for NBA Playgrounds already, with more expected by the end of summer. 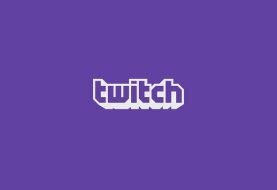 Packs will be better balanced to reduce the number of duplicates players open. Saber will also introduce a three-point contest mode with online play, a new rebounding system and fully functional friend invites to matches. 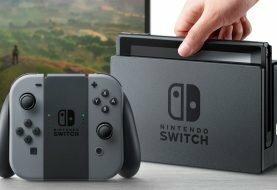 These updates will arrive on PlayStation®4, Xbox One and PC first, followed by Nintendo Switch at a later date. NBA Playgrounds is rated E (Everyone) by the ESRB and PEGI 3+. 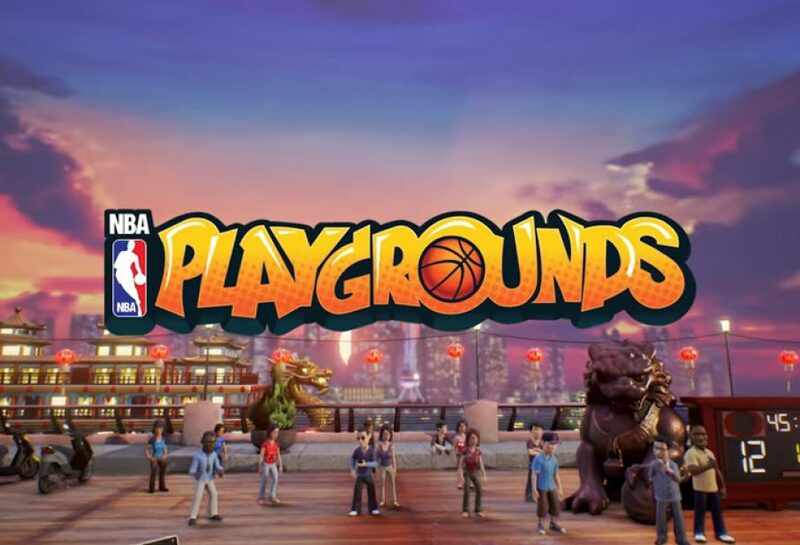 For more information on this amazing game, visit www.nbaplaygrounds.game , like NBAPlaygrounds on Facebook and follow @NBA_Playgrounds on Twitter. 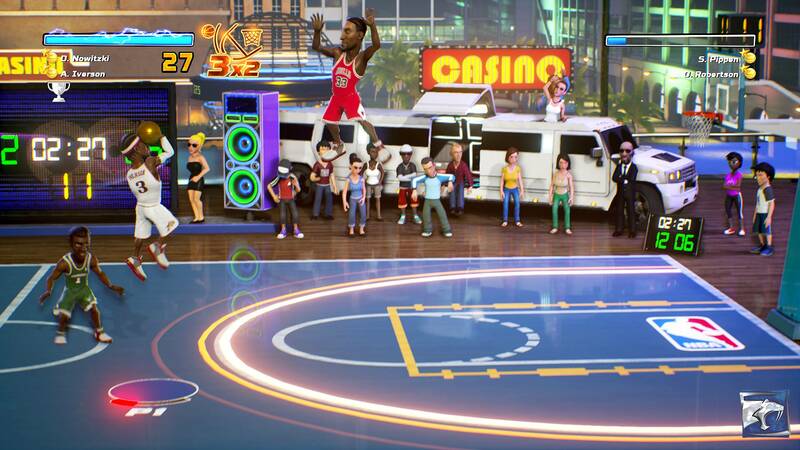 NBA Playgrounds is published by Saber’s Mad Dog division.